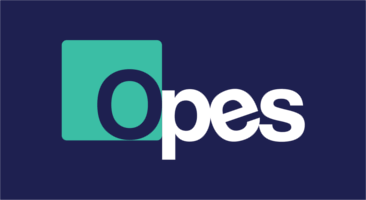 Opes Limited | Why Malta? 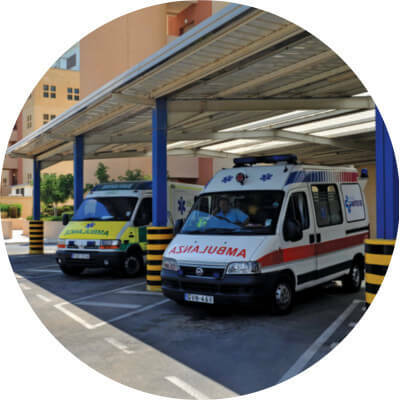 The cost of setting up and running a company in Malta is reasonably low compared to other European jurisdictions. 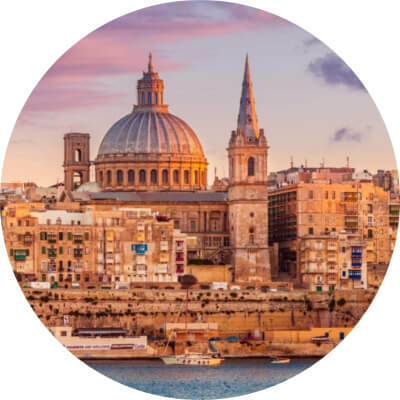 In fact, Malta adopts a system of tax refunds that significantly lowers the effective tax rate to 5%, the lowest in the European Union. 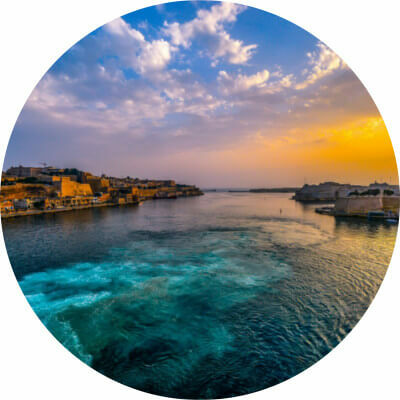 Thousands of international entrepreneurs from the IT, gaming, e-commerce, services and corporate sectors have set up their companies in Malta in order to take advantage of these financial benefits, as well as the added plus of ample sunshine! 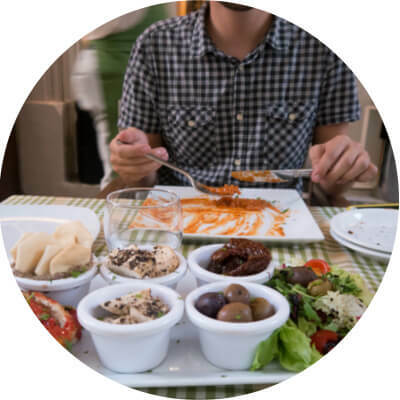 Official languages are Maltese and English where almost everyone speaks English fluently; An abundance of sea food and a strong influence of Italian and North African cuisine contributing to an interesting gastronomic destination. 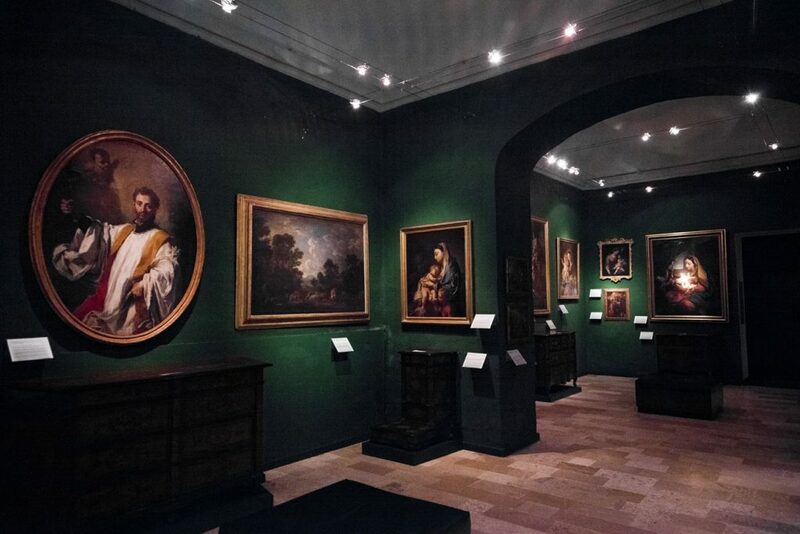 Strong artistic heritage which dates from the 16th century. 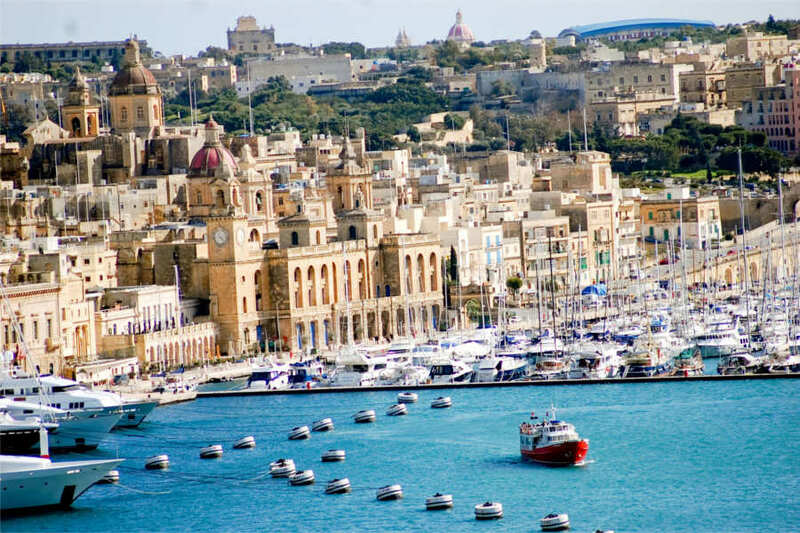 A myriad of museums, palazzo’s and churches on the Maltese islands offering a cultural delight and historical journey.